"So often you get bounced to and from departments that you forget why you were calling. Not the case with you guys, you made us feel you were with us all throughout the project. I would not hesitate to recommend SilcoTek and your amazing team." Know more than the competition! Get the Ultimate Guide to Reliable Analytical Sampling. SilcoTek's ultra-inert, high durability, corrosion resistant coatings prevent surface interaction with critical flow path fluids during sample transfer. 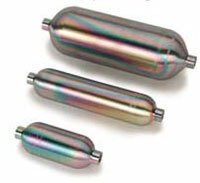 SilcoTek coatings prevent contamination of process and test fluids and extend the life of high purity gases & liquids. Accurate grading of refining & process feedstock. Store oil and gas samples for long periods without risk of sample loss. 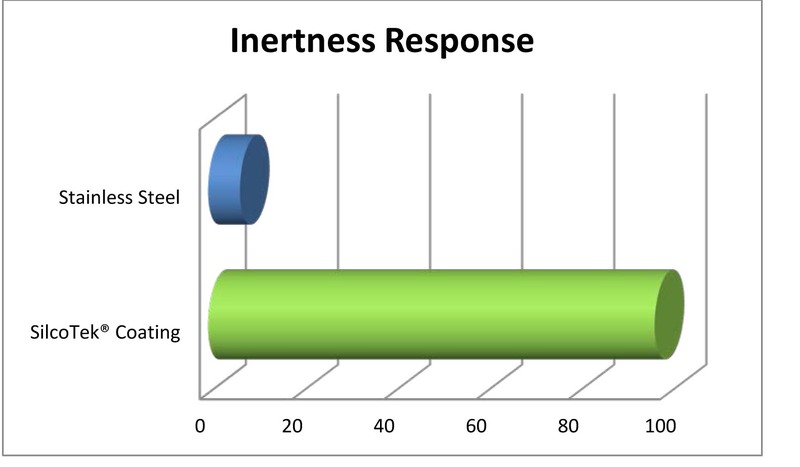 Accurate downhole sampling with fast response. Watch our video and see for yourself how our inert coating improves sample holding and transfer. Learn how to improve sampling and reduce process contamination. Got the solution, but does it work in my industry?